Game Bubblenauts. Download game Bubblenauts for free at Nevosoft.Com. 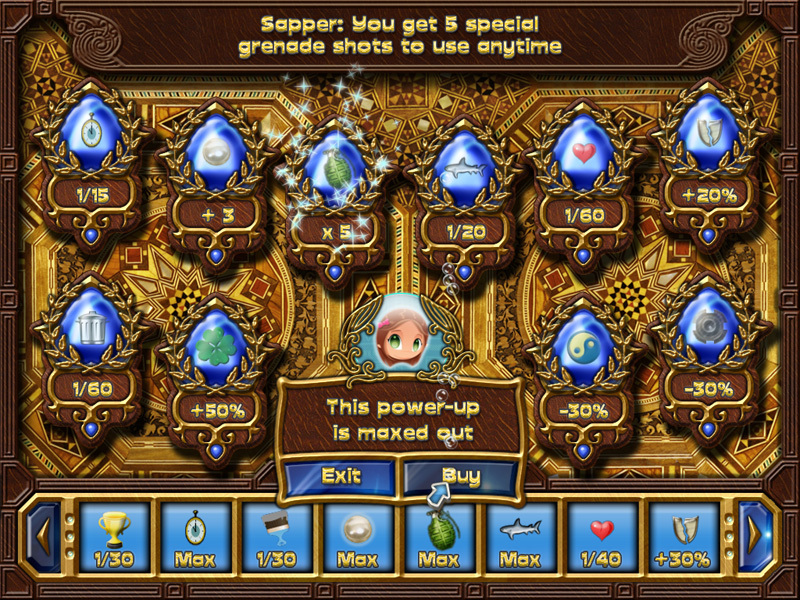 Description, walkthough of Bubblenauts, buy game. 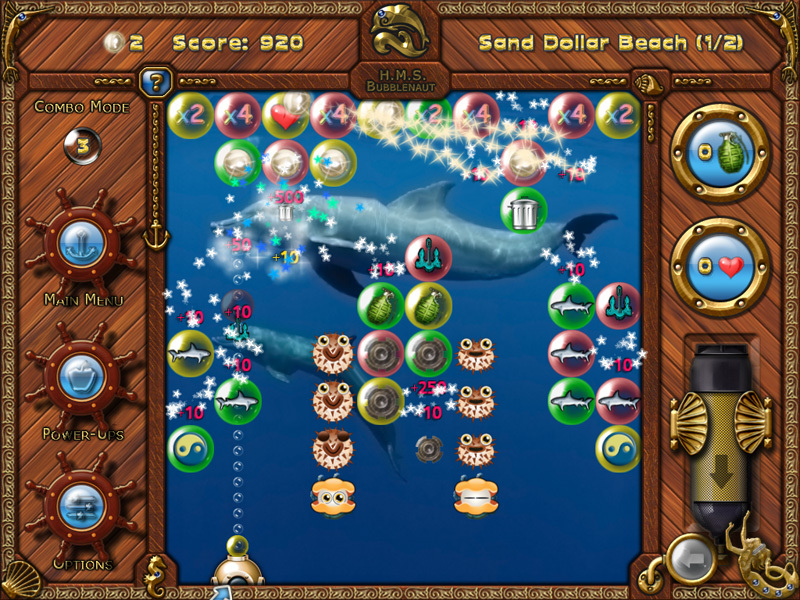 Make dashing combos and solve clever bubble puzzles as you dive in the sea. 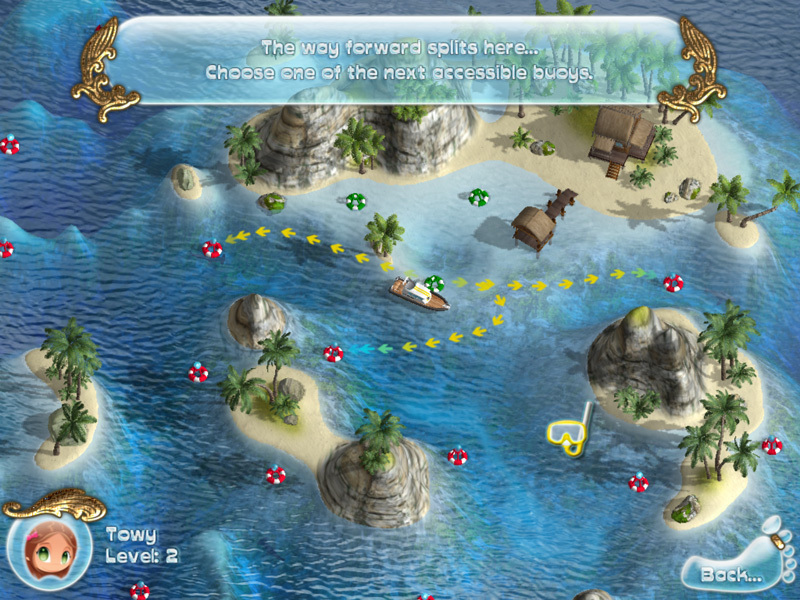 Command your boat and explore the beautiful Emerald Isles while gathering Jolly Roger's long-lost treasure. 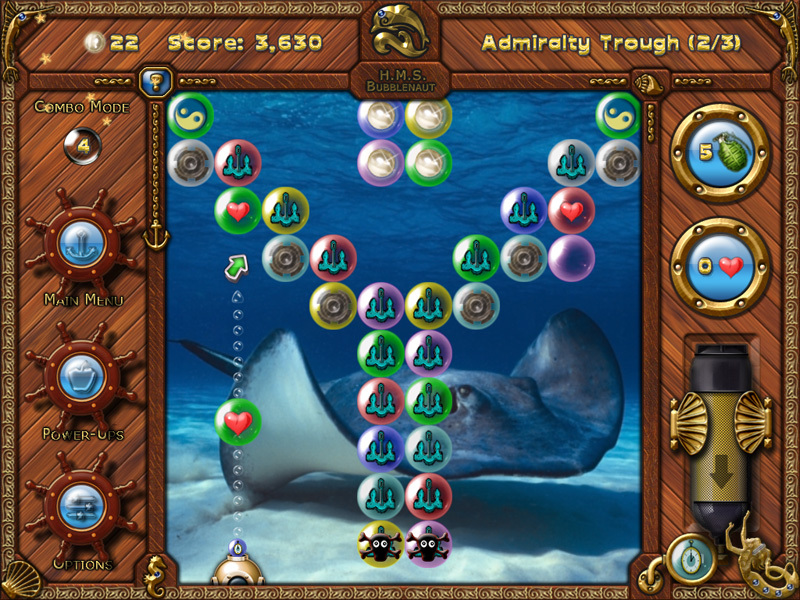 At each diving spot, you’ll unravel ingenious puzzles by making combos with a wild mix of good and bad bubbles. As you progress, you’ll discover many interesting ways to overcome the challenges of the deeper sea. 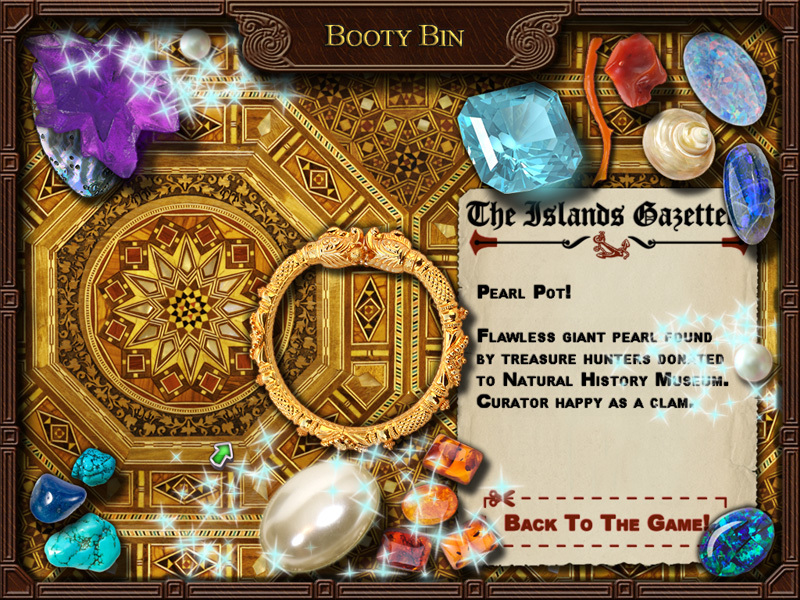 Each completed dive unlocks new exploration sites and brings up treasures and pearls, which you can trade for awesome game-changing power-ups. With three game modes and an unlimited freestyle campaign, Bubblenauts offers great variety and value. Don’t miss this exciting opportunity to embark in search of adventure and treasure!